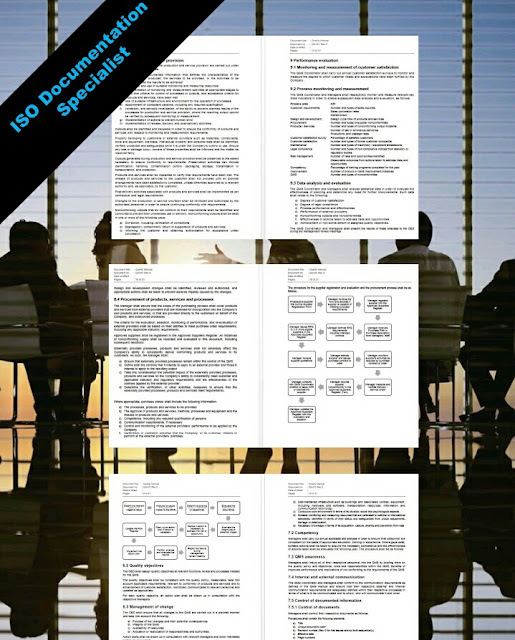 The ISO 9001 Standard was first published in 1987. It was essentially based off a British Standard called BS 5750:1979. As ISO Standards are subject to review every 5 years, the ISO 9001 Standard went through further revisions in 1994, 2000, 2008 and 2015. 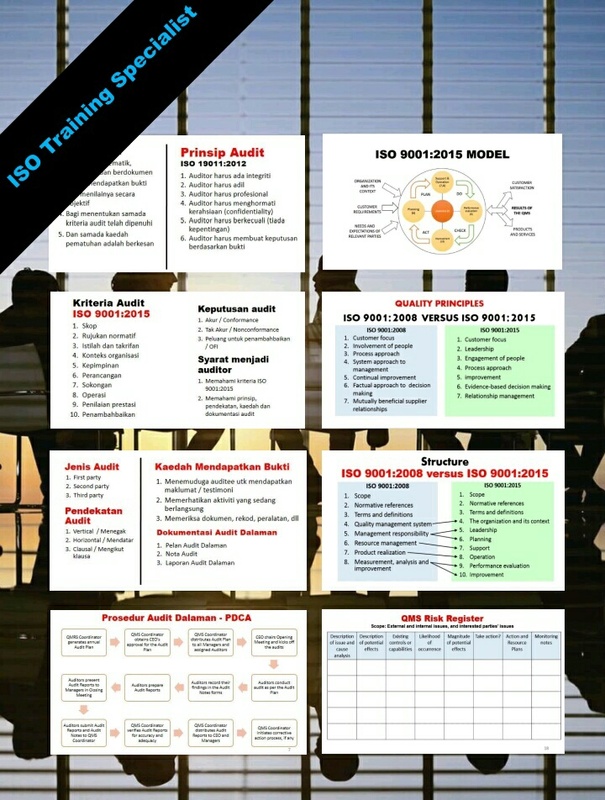 Thus, ISO 9001:2015 is now the current version. Clause 1 Scope states that the standard may be used by organizations wishing to demonstrate their ability to meet customer and applicable requirements, and to continually improve this ability via the effective application of the system. 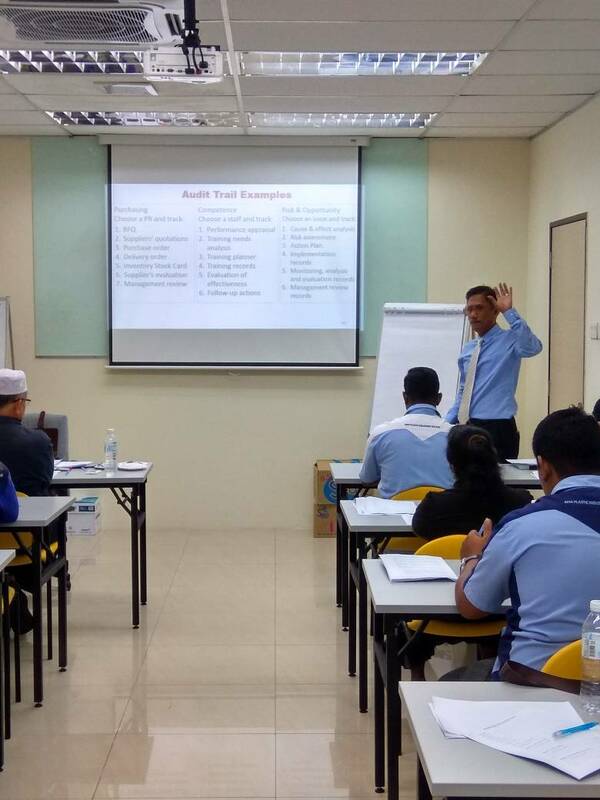 Clause 2 Normative references states that the ISO 9000:2015 Fundamentals and vocabulary is an essential reference when applying the ISO 9001:2015 Standard. Clause 3 Terms and definitions states that the terms and definitions as contained in the ISO 9000:2015 document shall apply. Define and document the QMS as per the requirements of the ISO 9001:2015 Standard. Plan all changes to the QMS before implementing them. Effective control of documented information that are utilised within the QMS. Carry out a top management review of the QMS. Reviewing the effectiveness, suitability and adequacy of the QMS. Receive your ISO 9001:2015 from the Certification Body. Registered address: Lot D99, Jalan MP 52, Matang Pagar, 47000 Sg Buloh, Selangor, Malaysia. 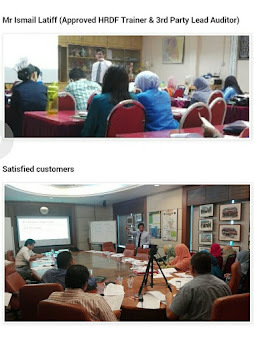 Consultant | ISO 9001:2015 ISO 14001 ISO 45001 Kuala Lumpur Johor Bahru Kuching Malaysia. Simple theme. Powered by Blogger.